Xbox will be highlighting a variety of indie titles throughout May with their ID@Xbox Game Fest. The Game Fest will be celebrating a select number of independent game developers on Xbox One each week, with each week offering new releases, discounts and creator spotlight content from Xbox. The first week, May 3-9, will focus on games like The Park, Beyond Eyes and Lovers in a Dangerous Spacetime. The following week, May 10-16, will be centered around free-to-play games like Smite, Warframe and ROBLOX. May 17-23 will give Xbox owners a chance to see what is next for future indie titles on Xbox One, with new games entering the Xbox Game Preview program. Lastly, May 24-30 will feature discounts on some of the best ID@Xbox games on Xbox One, titles like Rocket League, Rogue Legacy, The Banner Saga and more will be discounted during the week. 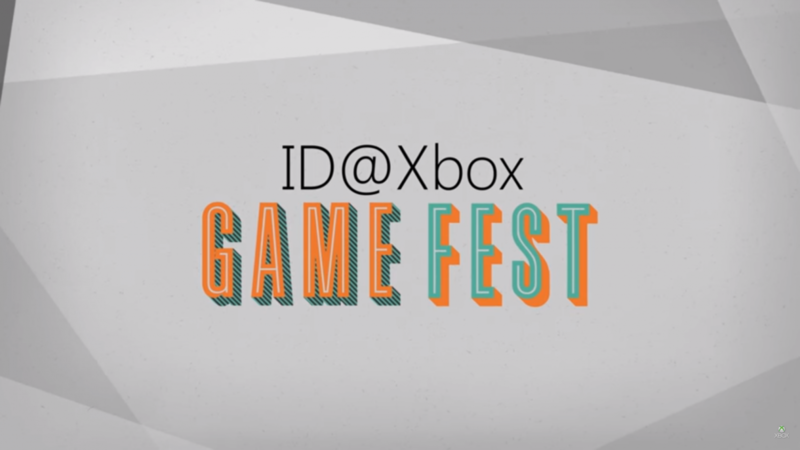 It is also noted that this is just a tease of what Xbox has planned for ID@Xbox Game Fest this month, which could mean even more reveals or discounts than already revealed. If you’ve been interested to check out some ID@Xbox titles that are already out or are coming to the Xbox One in the future, then this month should provide plenty of chances for Xbox One owners to do so. You can check out our review of one of the newest ID@Xbox games, The Park, here.